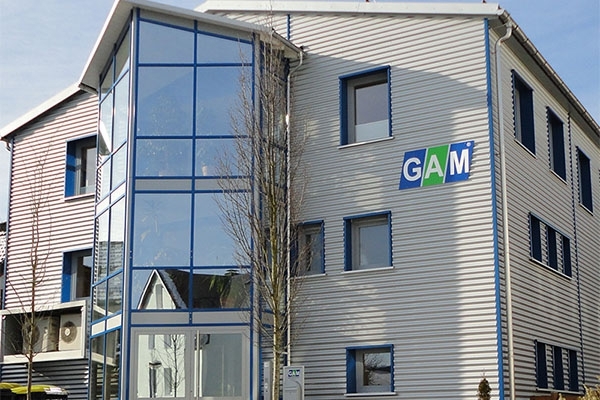 Branches and representatives for more than 20 countries, particularly in the growth market of Eastern Europe, reflect the export share which by now is more than 55% and the direction of G.A.M. Holding. 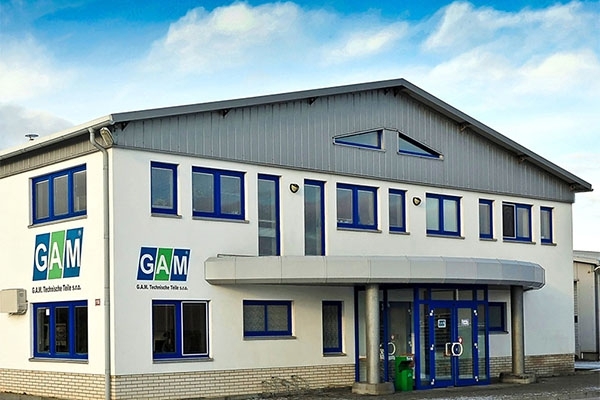 Our customers include internationally active corporations, the market leaders in the industry and a multitude of high-performance companies in the medium-sized sector.